Bajaj Auto has crossed the 1 crore sales mark with the Pulsar series, and has introduced the new Black Pack Edition on the 2018 Pulsar 150, 180 and 200 to commemmorate the milestone. 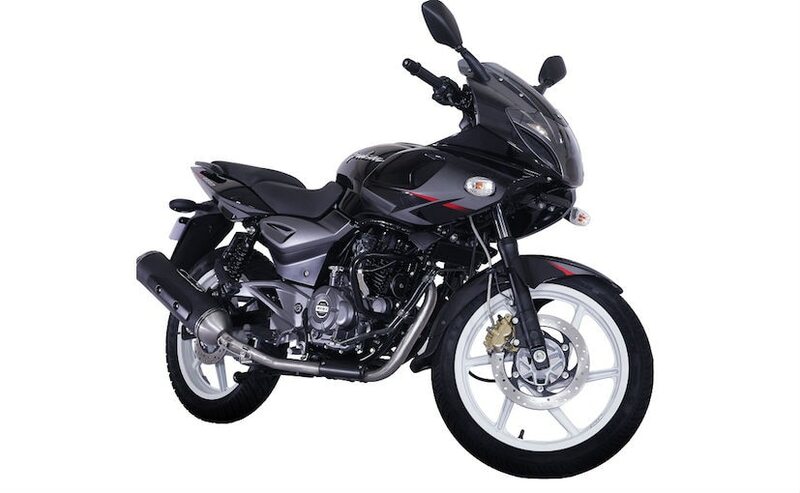 Bajaj Auto's Pulsar brand is one of the more iconic motorcycle brands in the Indian two-wheeler market and the company has achieved a new milestone with the Pulsar series achieving the one crore sales mark. To commemorate the milestone, the Indian motorcycle giant has launched the Black Pack Edition for the 2018 Bajaj Pulsar 150, 180 and 220F range. The special edition bikes get visual upgrades over the existing version with new graphics for the new year. No mechanical changes have been announced on the motorcycles. Talking about the 2018 Bajaj Pulsar 150, 180 and 220F Black Pack Edition, the bikes get a new premium black paint scheme along with matte grey highlights and white alloy wheels. You also get a satin chrome exhaust cover on the Black Pack edition. The design stays the same on all three motorcycles, which has been largely the same on all three motorcycles over the years. Commenting on the new Black Pack Pulsar edition, Bajaj Auto - President - Motorcycles, Eric Vas said, "Pulsar has been India's No.1 Sports motorcycle brand in the country since its launch in 2001. 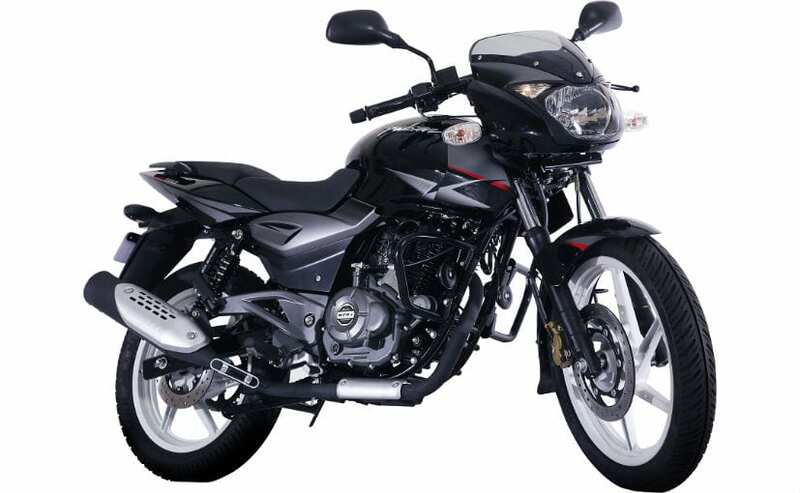 Bajaj Pulsar is sold in over 25 countries worldwide and is market leader in most of them. We are proud to have achieved the milestone of 1 crore Pulsar customers around the world. To commemorate this achievement, we present the unique Black Pack edition." 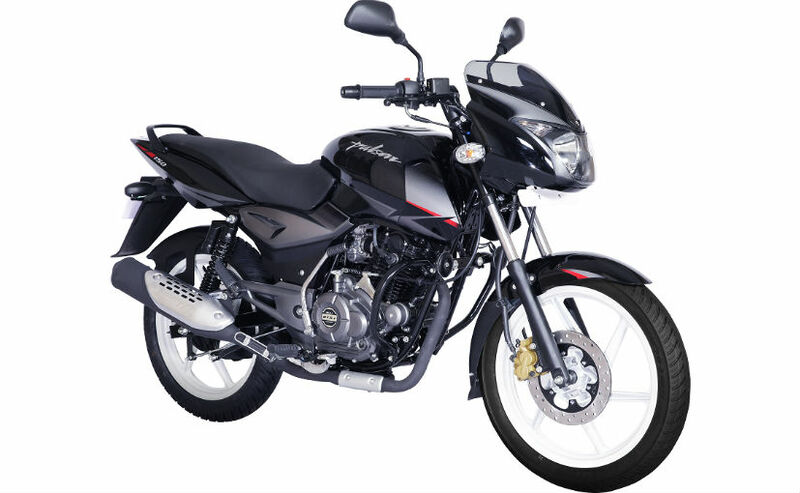 The first Bajaj Pulsar arrived 16 years ago and has been one of the most popular motorcycle brands in the country. Starting off as a 150 cc motorcycle, the bike brand has been expanded in both ends with a 220 cc model and a 135 cc model, also on sale. There is also the Pulsar RS 200, which is the brand's first full faired motorcycle.